Named in reverence to Bunzaemon Koga’s (8th Gen) 1859 travel and sake brewing training in Nada, a constant reminder of our past. 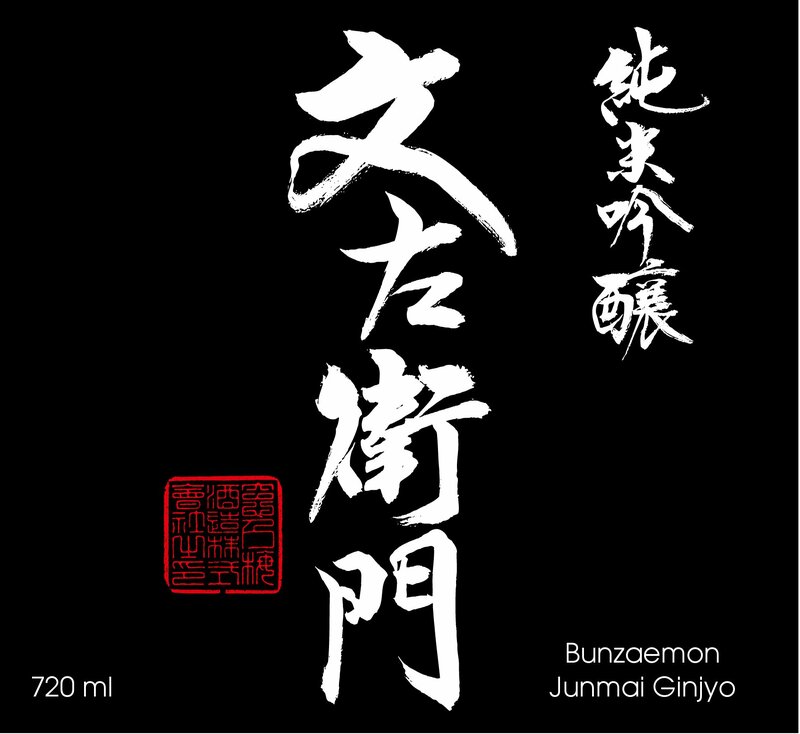 Brewed using Saga No Hana rice milled to 55%, this sake is gentle, graceful and pure. Bright, Rice-Forward, Balanced, and Dry.